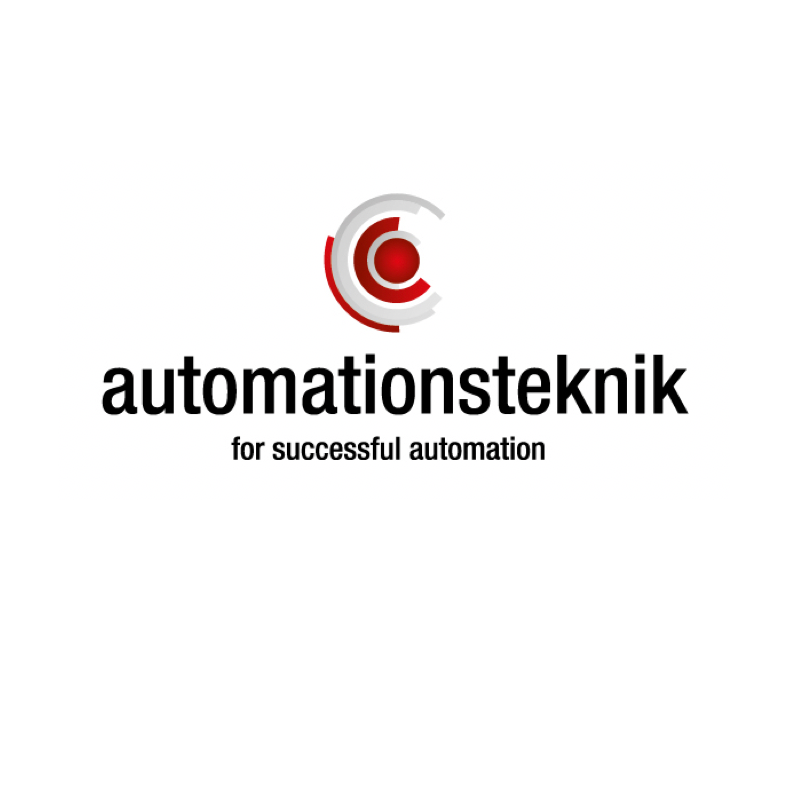 Automationsteknik provides everything from technical consultancy to turnkey solutions, focussing mainly on the processing, woodworking, manufacturing and food industries. Our strategy is to be a partner that creates customer benefits through innovative solutions, which also creates competitive advantage for us and the customer.We strive to work in close partnership with our customers. We have the knowledge and skills to help you enhance your production. The fact that several of our projects are overseas gives us long-standing experience with international projects. You can count on Automationsteknik to provide innovative processes for the industrial sector.